The following booklet was published by Salford Corporation in 1961. 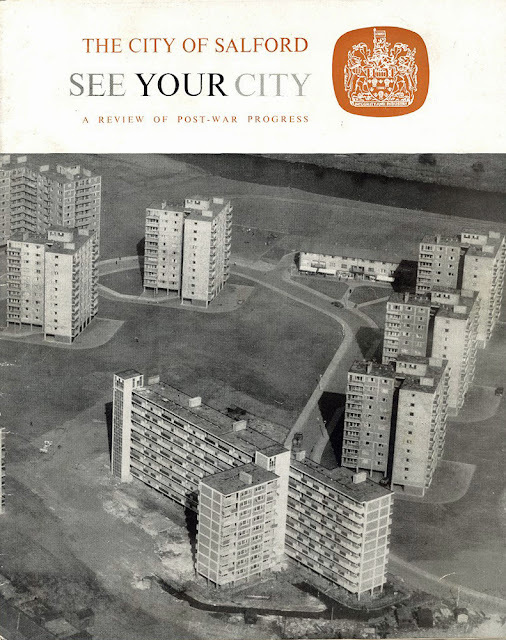 It is a review of the city's post-war progress. It can be read here.